CORE DE FORCE is available now starting November 1, 2016! If you want a total-body definition, this is the workout for you! Created by Joel Freeman and Jericho McMatthews, this mixed martial arts-inspired workout was designed to help you shrink you waist and get rid of that belly fat! The best part is there is no equipment required. I did the MMA Speed workout and boy, was it a challenge! The next day I was pretty sore all over. I like that I didn’t need equipment to get a fanstastic workout. 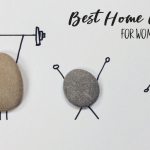 These two top fitness trainers do a great job of showing you each move and include a modifier that you can follow. But make no mistake, it’s still a challenging workout even with modifications! Why is CORE DE FORCE so Effective and Unique? CORE DE FORCE is not some common Kickboxing workout. Every move you do also works your core. Not just the center of your core, but every angle. Knowns as 360-Degree Core Training , it’s way more effective than those situps you’ve been doing. This type of training can help you tighten your midsection and carve a more defined waist. The MMA-inspired moves are set in 3-minute rounds. That was doable for me! You’ll enjoy moves from Kickboxing, Muay Thai and boxing, as well as bodyweight training and cardio. It’s really the ultimate workout where you get to give it all you’ve got for 3 minutes per round. 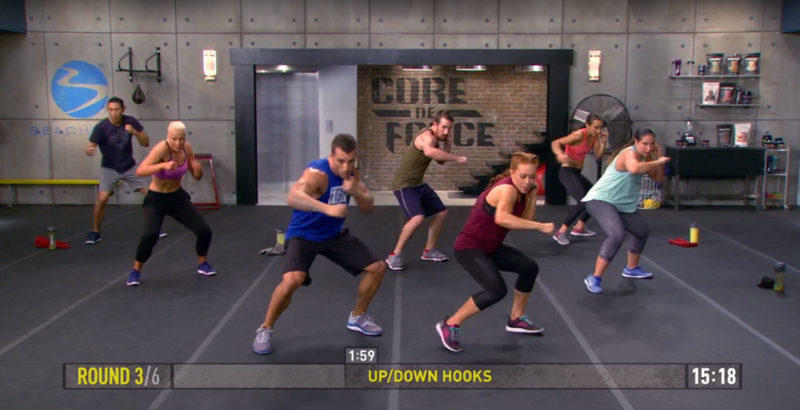 Are CORE DE FORCE Workouts available in Beachbody On Demand? Thankfully yes! 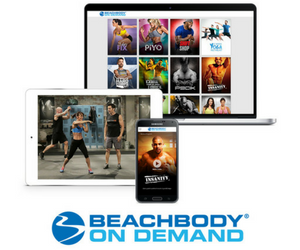 When you purchase CORE DE FORCE and grab your Beachbody On Demand membership, you get unlimited access to stream CORE DE FORCE. But that’s not all you get to stream. 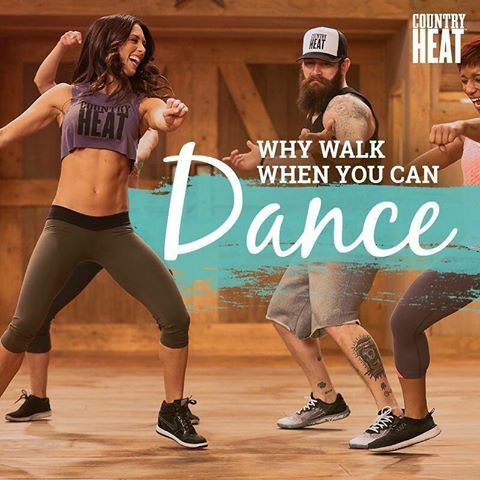 There are hundreds of Beachbody workouts available to all members. Bonus workout 5 Min. Core on the Floor – 5 challenging plank movements to help burn the belly and define, flatten, and tone the tummy. Bonus workout Core Kinetics – Strengthen your powerhouse with fat-blasting moves that help carve flat abs and tight obliques. Eating Plan – This Eating Plan keeps things simple with grocery lists and recipes so figuring out what to eat is never a battle. There’s even a nutrition strategy that lets you eat more—to fire up your metabolism—for the best possible 30-day transformation. 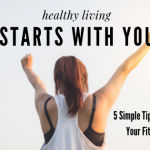 Quick start Guide – The simple 3-step guide for starting CORE DE FORCE strong. 30-Day Calendar- Count down to incredible results with this wall calendar for your daily workout schedule. On top of everything in the Base Kit, the Deluxe Kit includes 3 additional workouts and extra fitness and nutrition tools to help you build killer glutes, thighs, and calves. Portion Control Containers – These color-coded portion-control containers are designed to work with your CORE DE FORCE Eating Plan to make meal prep even simpler. Agility Ladder – An essential piece of equipment for CORE DE FORCE training! Fine-tune your coordination, develop speed and precision, and burn tons of calories when you combine this agility ladder with your 3 deluxe workouts. 30-Day Deluxe Calendar – Ready for Round 2? This schedule incorporates your three deluxe CORE DE FORCE workouts into 30 more days of body-shredding sweat. Hybrid Calendar – This hybrid calendar combines the best of CORE DE FORCE with some of the most popular workouts from proven programs in the Beachbody On Demand library—like P90X, INSANITY ®, FOCUS T25, and more—to add variety to your routine and take your results to the next level! 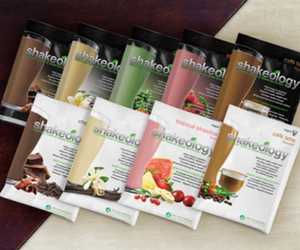 Core De Force and Shakeology Challenge Pack – includes base kit, one month supply of Shakeology, 7-piece portion control containers, Shakeology shaker cup and 30-days access to Beachbody On Demand. 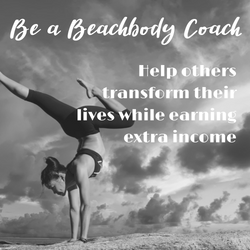 Digital Core De Force and Shakeology Challenge Pack – 90-day premium membership to the Team Beachbody Club which gives you unlimited access to stream your CORE DE FORCE workouts and reference your program materials on Beachbody On Demand. Core De Force Performance Challenge Pack – CORE DE FORCE Base Kit, Your first month’s supply of BeachbodyPerformance Energize and Beachbody Performance Recover, 7-Piece Portion Control Container Set, A Beachbody Performance Shaker Cup, 30-day premium trial membership to Beachbody On Demand. Ready to get fit with Core De Force MMA style exercise program? Get started now with any of the above kits!